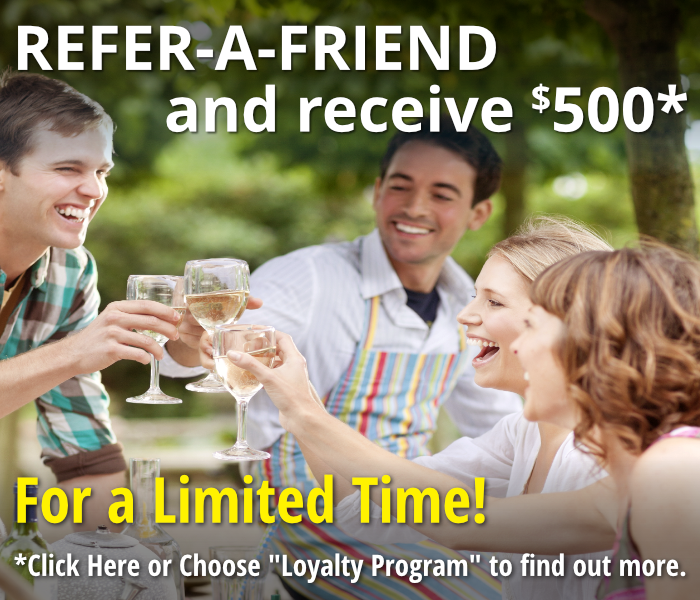 Come visit us today and receive up to $10,000 in Free Upgrades* on your new home purchase. Learn More & Visit Us Today!! 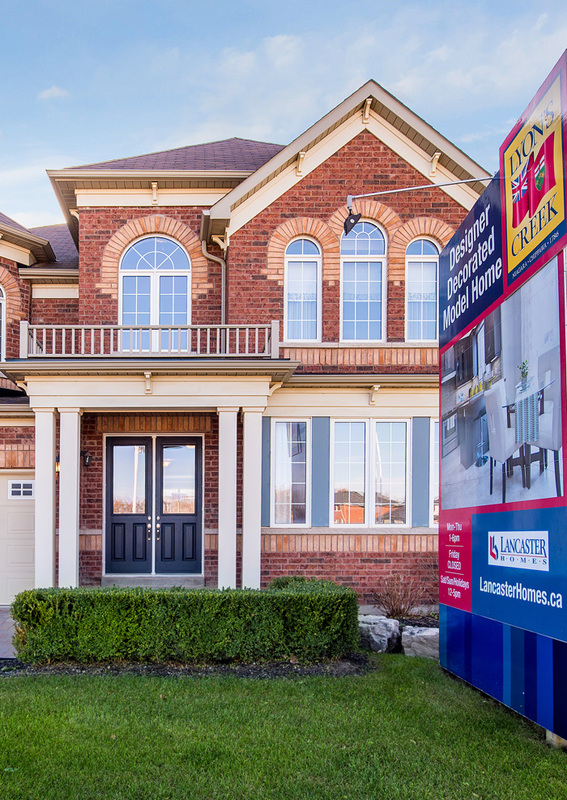 Amazing Family Lifestyle and Spectacular Location: Lyon's Creek in Chippawa has it all! Lyon’s Creek is a stunning new home community, and what a great location, nestled a short distance from Niagara Falls! Niagara Region is one of the most stunning places on earth, and Chippawa has become a popular new home gem! The Queen Elizabeth Way (QEW) is a quick route to St. Catherines, Grimsby, Hamilton, the GTA and Toronto. The QEW also conveniently merges with the 407 ETR for easy travel bypassing Toronto for points further east. Chippawa is ideally placed for access to Welland, Port Colborne and Fort Erie / Buffalo as well! Niagara’s “wine country” mild climate plays host to numerous vineyards, accessible parks and green-spaces. The historic town of Chippawa, which borders Lyon’s Creek, is a bustling community of shops, restaurants and small town amenities. The exciting city of Niagara Falls is a convenient yet respectable distance away. Niagara Night Life can be as fast or as slow as you want. Casino Niagara, Fallsview Casino, and Seneca Niagara’s award winning shows are there for your entertainment. Niagara Falls and the USA Border with Niagara Falls, NY, Tonawanda and Buffalo are all reasonably close at hand giving you the best possible new home community location in Niagara and access to unlimited shopping, entertainment and dining possibilities. It’s not too far to The Centre for the Arts at the University of Buffalo where some of the world’s best singers, musicians and commedians come to perform in a favourite and acoustically perfect theatre venue. Lyon’s Creek is a hole-in-one with golfers and a wine connoisseur’s paradise. Niagara Falls and Chippawa are a golfers paradise. Very close to our community, Oaklands Golf Course nestles in the fork of the Welland River and Lyons Creek. Grand Niagara Golf Club is just a little further along the Welland River. Thundering Waters, The Links of Niagara at Willodel, Rolling Meadows, and of course the immeasurable golfing nirvana of Legends on the Niagara are all very close at hand. This is also arguably the best wine producing region in Ontario. Lancaster Homes offers Detached Homes, Attached Singles, and Townhomes in a new family community set in the natural and forested area bordering Lyons Creek, a popular boating waterway. Welland River runs nearby and is a tributary feeding the great Niagara River and ultimately Niagara Falls. 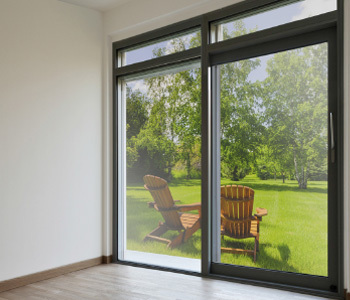 This is an oasis in an area of prime agricultural land that has been put aside for a modest home development in keeping with the area’s careful residential planning. 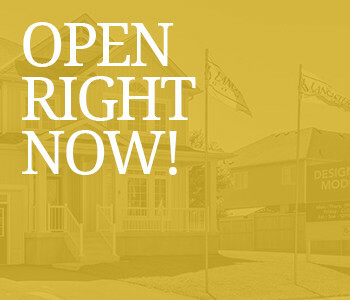 If you’re looking for a new home near Niagara Falls, Chippawa or St. Catherines, Ontario – you owe it to yourself to explore all that Lyon’s Creek can offer. Lying squarely between majestic Great Lake Ontario and Lake Erie on the southern Canadian border with Grand Island; Lyon’s Creek will be a great family community providing a mix of old Ontario charm and modern amenities. 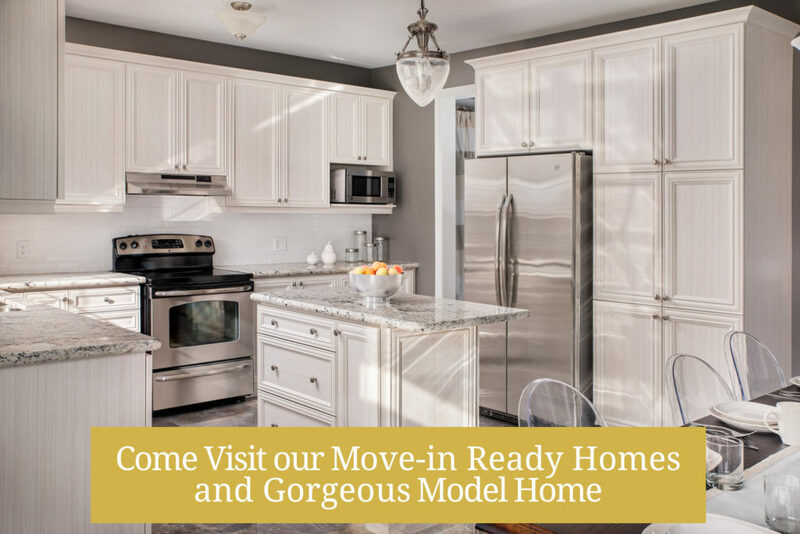 If you’re looking for a new home for sale in Niagara Falls, then quality home builder Lancaster Homes believes you have found the best new homes in Ontario.